Prophet Tim Omotoso who was arrested while hiding inside an airport toilet for allegedly sleeping with his church members has begged for help. 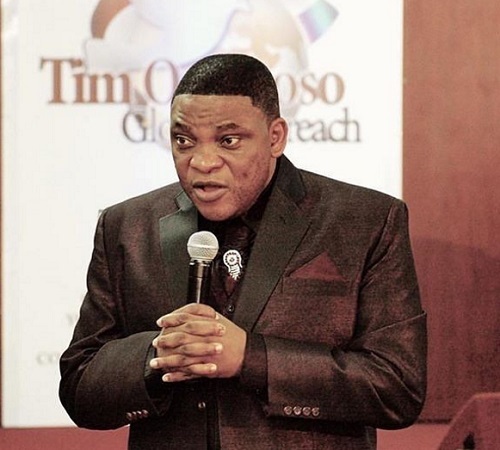 Jesus Dominion International church Prophet Tim Omotoso who was arrested in a toilet in South Africa for allegedly sleeping with his church members and engaging in human trafficking has begged to be released as he cannot sleep. He will be due for bail on Friday, according to Daily Sun ZA. The Port Elizabeth Magistrates Court postponed proceedings last week to allow his travel documents to be checked. On Friday, Omotoso’s defence – led by Advocate Alfonso Hattingh – read out his affidavit in court, in which he complained about conditions at St Albans Prison, where he is being held. The pastor said his constitutional rights had been violated since the day of his arrest at Port Elizabeth Airport, where people gathered to take videos and pictures of his arrest. He said he was having suicidal thoughts as the events that have so far unfolded have affected his physical and mental state. He said he has been struggling to sleep in his cell. Home Affairs immigration officer Ivan Claasen told the court they were suspicious about Omotoso’s two passports. 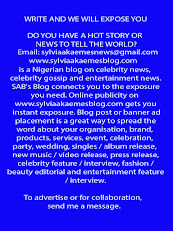 “It’s suspicious that he left South Africa and returned when the new passport he used did not contain a work permit. Magistrate Thandeka Mashiyi ordered the defence to hand over the passports, as well as the work permit, to Claasen so he could verify their authenticity and whether Omotoso had been deported from the UK due to fraudulent papers. She postponed the bail application to Friday for Home Affairs to perform its investigation.